This weekend the 403rd Toronto Scouts headed off on their patrol camp at Minden Wild Water Preserve (@ Minden Hills). Pdf version of this information for printing. 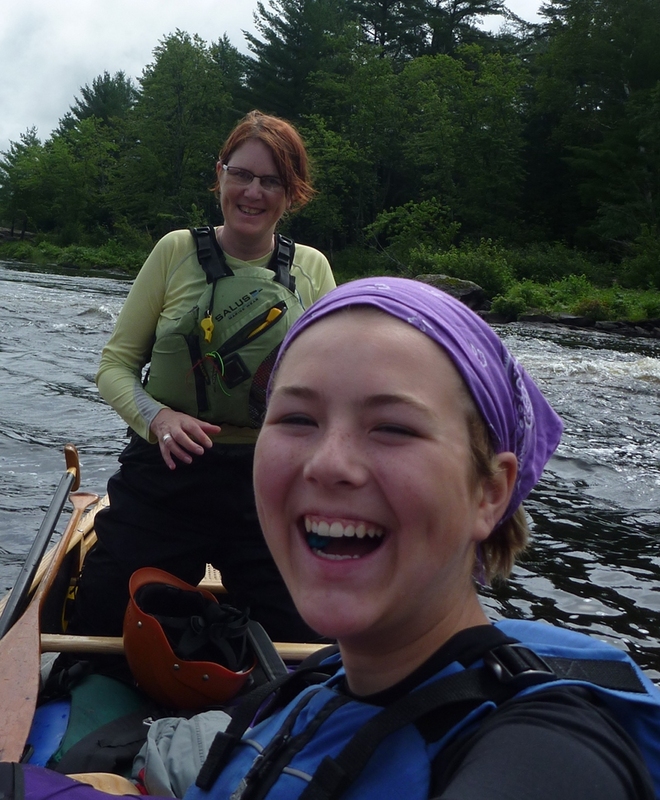 The 403rd Toronto Sea Scouts are hosting an exciting opportunity for Venturers and Scouts to take their canoeing skills to the next level on one of Ontario’s best canoeing rivers. 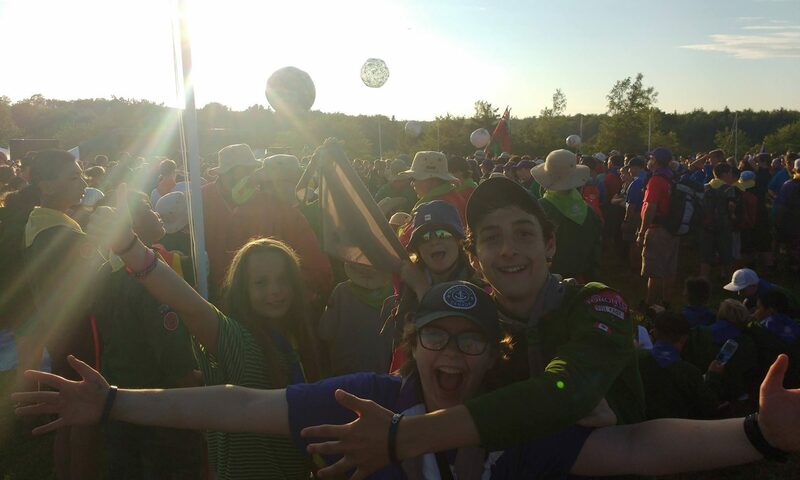 This camp is open to any registered member of Scouts Canada from age 13 to 17 inclusive. There are only 12 spaces for participants, so you should act quickly to secure your spot.